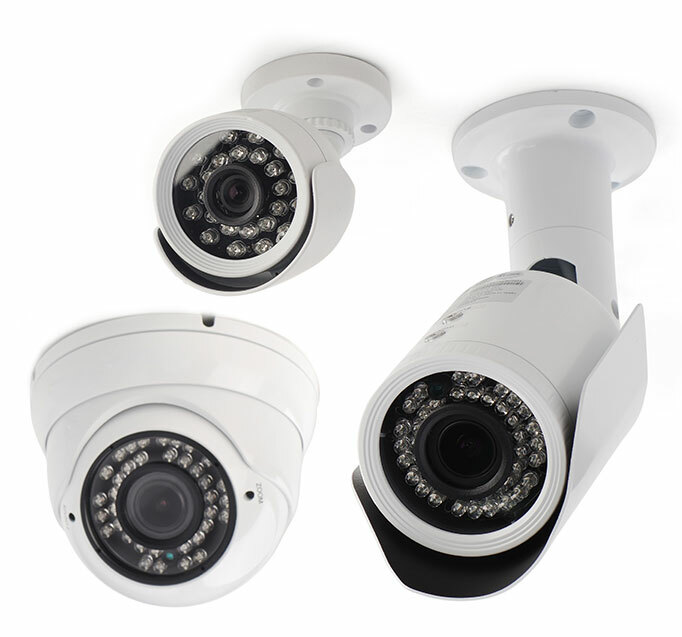 Video security is not just to keep burglars or animals out anymore. Security also includes keeping an eye on repairmen, children, elderly parents or someone who is home sick. ProTech can design a custom video surveillance solution so you can leave and still monitor what is going on inside your location, worry free. Protect your family, valuables and home from burglars or unwanted guests. Monitor your home and keep an eye on family members when away for long periods of time. Protecting the assets of a company is high priority for any company owner. Inventory, computers, furniture, and the like are expensive and necessary for smooth operation of any company. 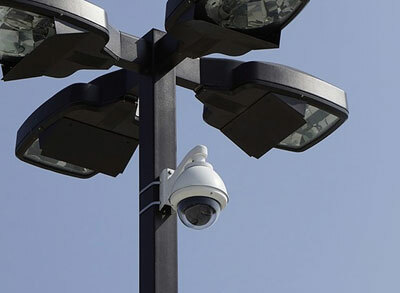 The latest surveillance technology offers super sharp megapixel resolution for IP cameras, wired or wireless, giving you a clear image of your location, day or night.